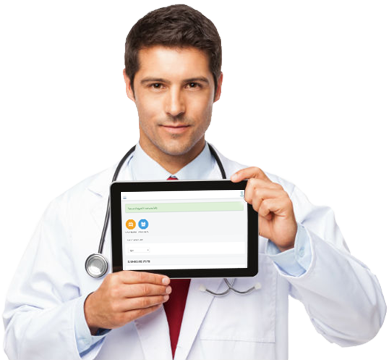 UnaPractice is a web based Clinic Management System designed by experts for clinics and medical centers. We have built our system to be user friendly with features that help to streamline the process in your practice. Based on your needs, you can choose your language preference in both English or Arabic.